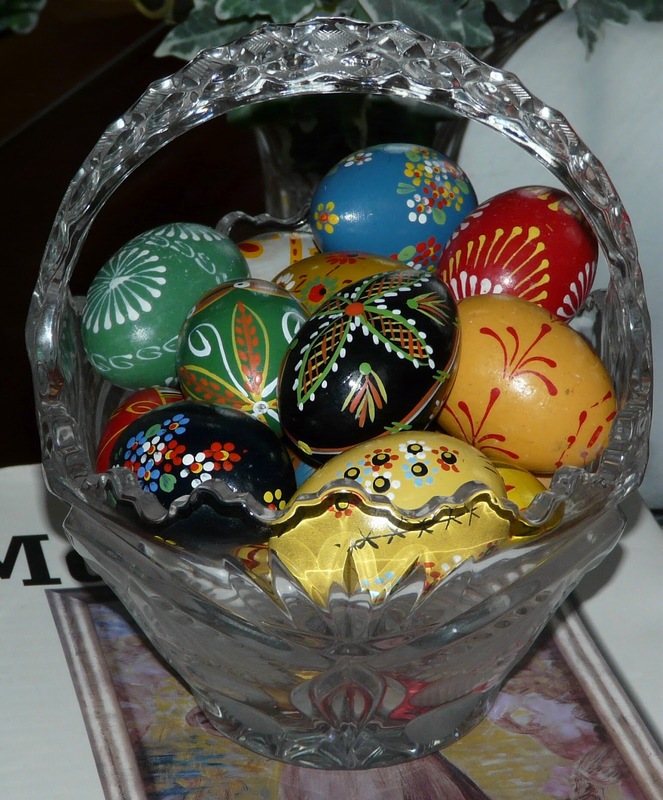 Mazurkas are festive Polish cakes traditionally served at Easter. 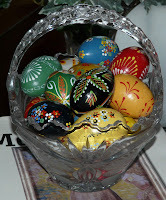 They are usually decorated with beautiful Easter-themed designs on top. And they come in endless flavors, some filled with a fruit spread between layers, some iced with chocolate, some topped with a sweet meringue, some containing dried fruit and nuts in the dough, but they’re all delicious. 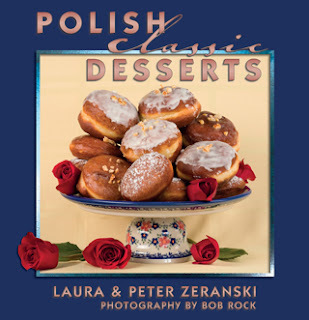 The ultimate classic Chocolate Mazurka is in our book, Polish Classic Recipes. The great Polish composer Frederick Chopin was born in a small village in the Polish province of Mazury where a local folk dance, the mazurek, had originated. This dance was very popular throughout Europe in the 19thcentury. Chopin loved his homeland so much that he incorporated many themes of the mazurek into his compositions. 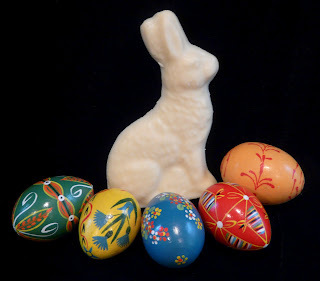 And so Poles who loved Chopin’s music honored him by naming their favorite Easter cake after his compositions. Here we are sharing a very delicious and somewhat unique version that is dressed with a stunning topping of figs and walnuts. Cut the butter into the flour using a knife and rub in the butter with your fingertips (or a standing mixer on low) until dough resembles coarse crumbs. Add sugar and baking powder and mix. Add the remaining ingredients. Knead the dough, either by hand with a standing mixer, until it separates from the sides of the bowl and forms a ball. Refrigerate in a covered bowl for 30 minutes. Remove dough from the fridge and roll into a 12x15-inch rectangle. Place in a 12x15-inch pan. Spread the dough until the bottom of the pan is covered evenly. Bake in a 375 degree oven for 20 minutes. Remove from the oven and let cool slightly while you prepare the spread. Mix the sugar, water and vinegar and bring to a boil. Simmer for 6 minutes while stirring to thicken. Mix in the remaining ingredients and simmer for 12 more minutes while stirring. Let the filling cool down somewhat and spread out evenly over the baked dough. Cool. Combine the sugar with lemon juice, mix well and spread thinly over the cake. Refrigerate for one hour. Transfer to a cookie sheet or cutting board. Cut into 2-inch squares.